App of The Year Is Tick Tracker! Our App of the Year is not only an app that is helping so many people, but it could save your life. 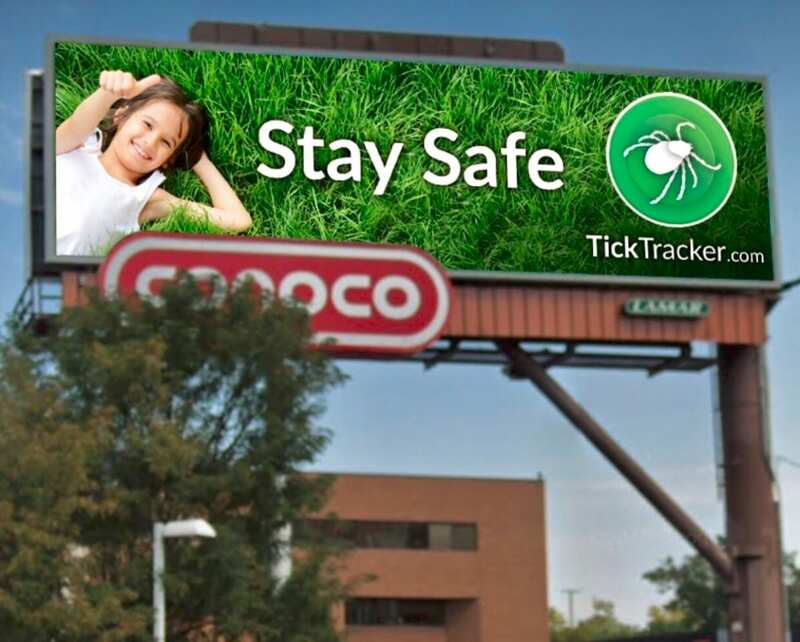 We are excited to announce that The Tick Tracker is our App of the Year. 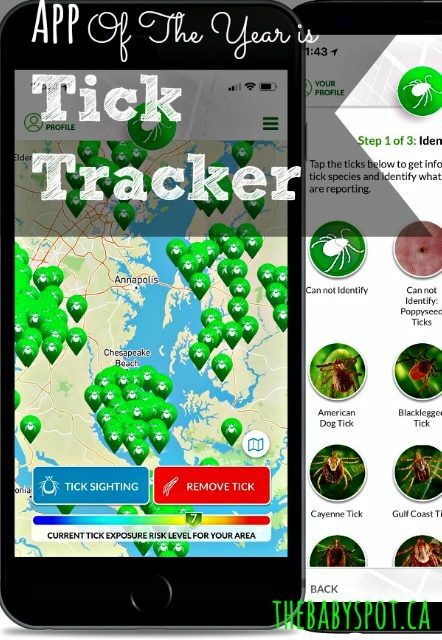 Created by Olivia, who was only 12 at the time, this app will help you stay safe, report and track ticks. Tick Tracker is available globally in just a few short weeks and is available in French, English, Spanish, Italian & German. This app has so much to offer! Why is tracking ticks important? Ticks carry illnesses, including Lyme disease which is a horrible and often times, misunderstood disease. Many people who have it, don’t even know it and it takes years to diagnose, if you even get a diagnosis at all. 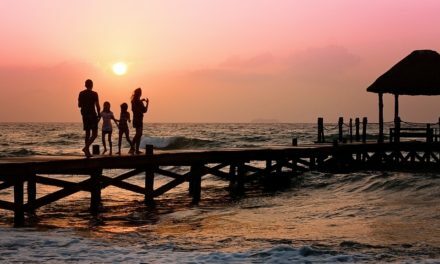 Medication is expensive and many families are plagued with growing bills. Lyme disease can happen to anyone around the world and we are happy that The Tick Tracker will help educate, create awareness and most of all, keep people safer. The Tick Tracker will save lives. But how did it all start? In July of 217, Olivia and her mother noticed that her dog, Mo had a tick. As it tried to burrow in Mo’s leg, the tick was properly removed. Olivia asked her Mother if there was an app for ticks for everyone to stay aware. There was not! 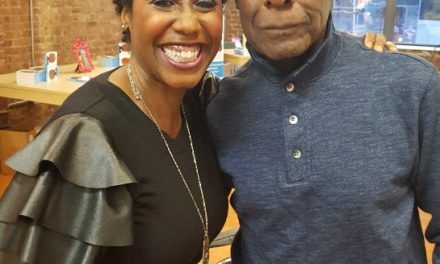 Olivia and her Mother began creating this incredible app. Olivia not only cares about helping others with Lyme disease, but she also has Lyme herself. 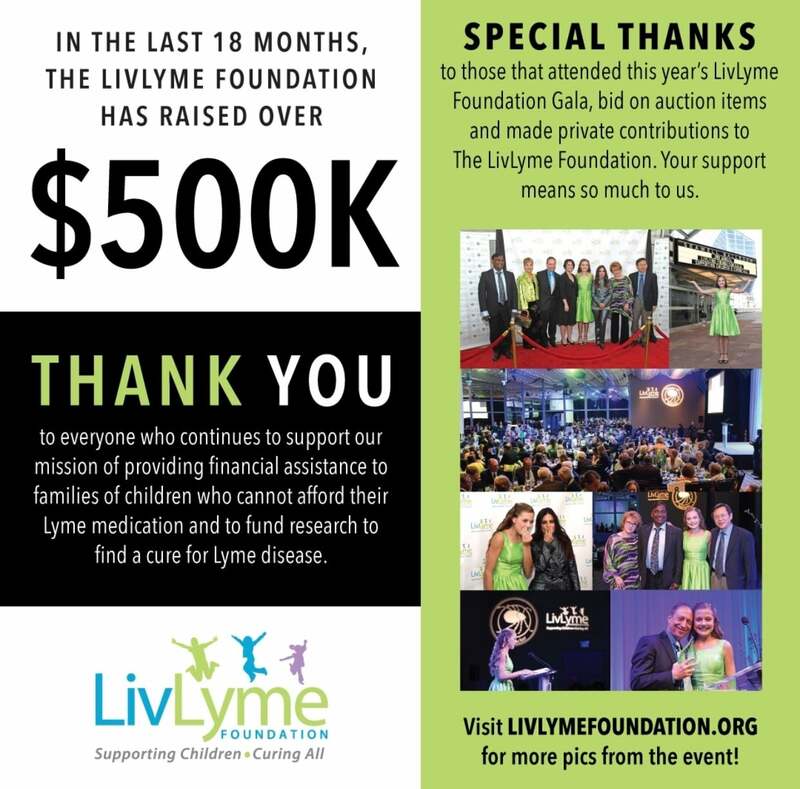 Olivia and her Mother are incredible resources to the global Lyme Community. With the help of an incredible team and Olivia’s Mom Holiday, Tick Tracker was born! 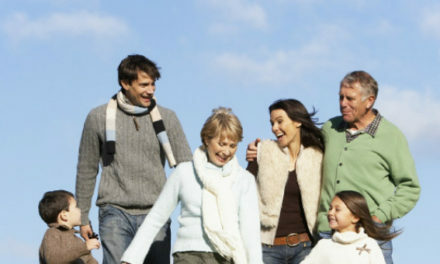 Holiday is the President of the LivLyme Foundation. LivLyme is incredible. 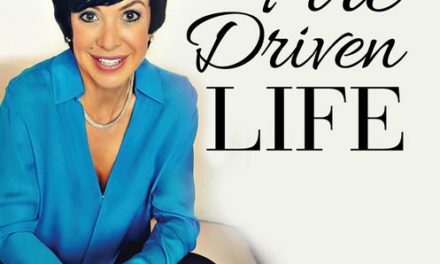 LivLyme is a foundation that raises money for children who cannot afford their Lyme medication and it also helps raise money to find a cure for everyone suffering from Lyme disease. Remember, we are all, one bite away from getting Lyme disease. It’s time to promote global awareness, help to those who have Lyme and fight for a cure. Olivia and Holiday are an incredible Mom and daughter team who are changing the world. Lyme disease is something we as a global community must aware about, but also educated on and always seeking a cure and treatment for those who have Lyme disease. No one should go bankrupt paying for medication. Everyone should know if they live in a tick infested area. We should always be aware and alert. 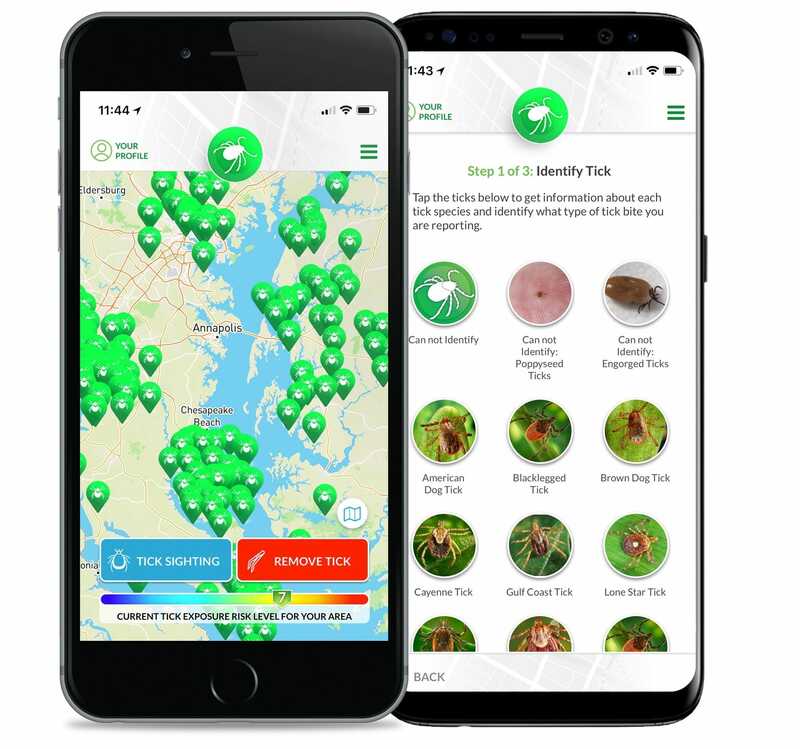 Thanks to Tick Tracker, in just a few short weeks, a global community will have another incredible tool to protect ourselves and stop Lyme disease. The tick map is based on several data sources and real time tick tracking with tick tracker. Check out the tick severity index in your area… ANYWHERE! Have you seen a tick? Log it in the easy to use app and help track ticks in your area or any area you visit. Educate yourself on how to remove ticks and log the removal of a tick on yourself, family member or animal. See a doctor immediately. Educate yourself on how to be more proactive in helping prevent tick bites on you, your family, your friends and your animals. Lyme Disease Is A Humanity Issue: Get Ticked Off! Ask your local representative what they are doing with ticks in your area. Make sure to download the Free APP. Let’s stay educated, aware and tracking ticks. 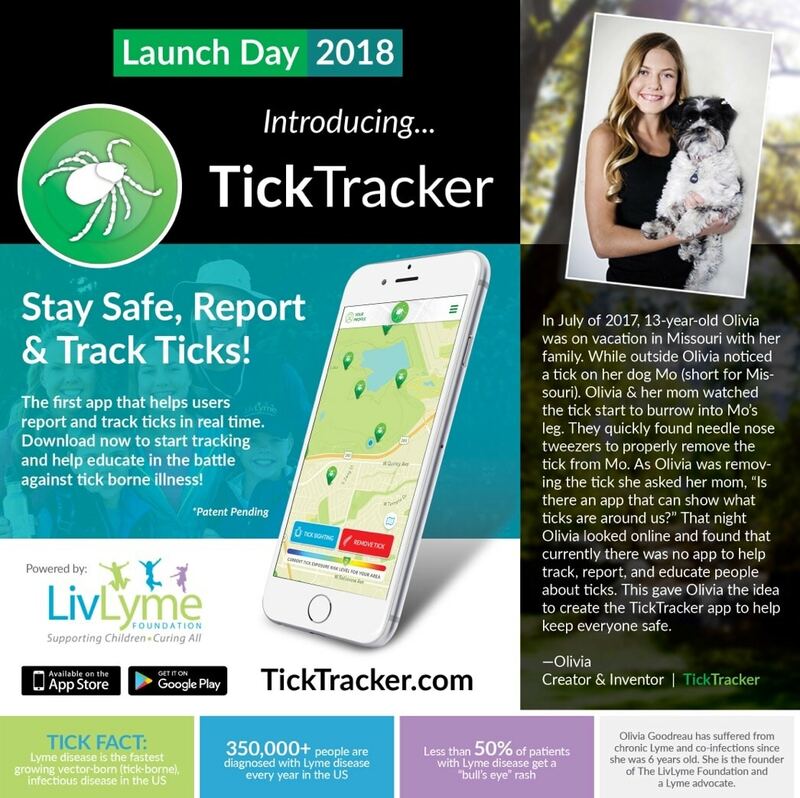 Remember to support the Lyme Community, to download Tick Tracker FOR FREE and to give some love to the LivLyme Foundation.